Have You Found the Perfect Setting for Your Special Event? Finding the right venue is one of the most important aspects of planning your event. The facility must comfortably accommodate your guests and provide the amenities you need, all while serving as a beautiful backdrop to your special occasion. 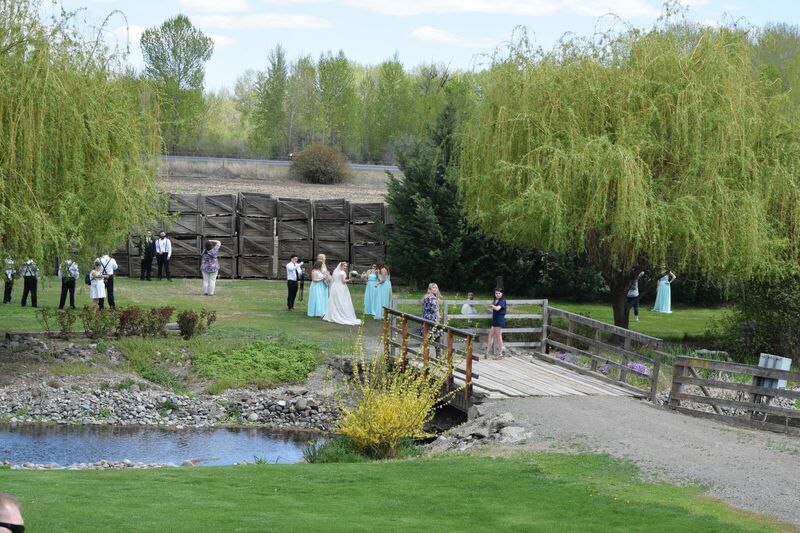 If you are searching for the ideal wedding or special event venue in the Yakima, Washington area, we invite you to take a tour of Spring Creek Homestead to see all that we have to offer. 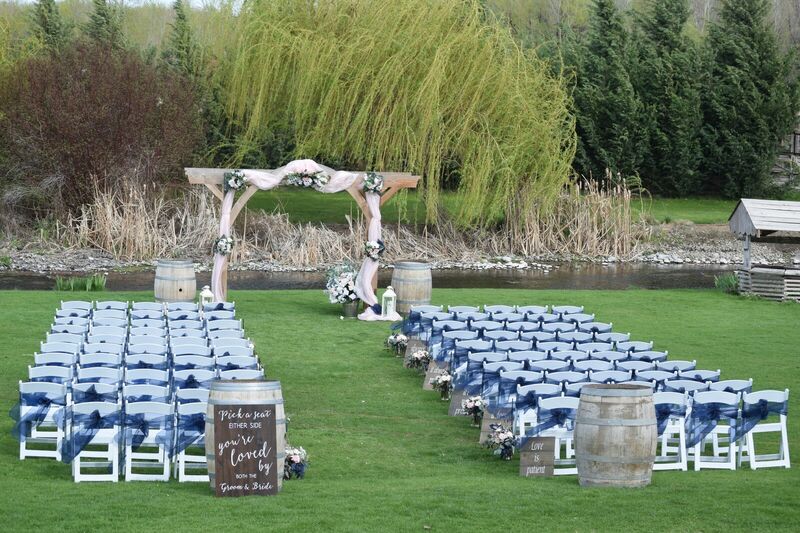 Our setting spans over 19 acres and features a rustic barn with spacious decks, luxurious large silk-lined event tent with chandeliers, plus garden and creekside locations - all set in the beautiful, lush scenery of central Washington. Best of all, you don't have to sacrifice convenience for a stunning location. We're located just minutes from Yakima and can provide your guests with major motels, restaurants and many amenities and services you need for your event to be a success for both you and your out of town guests. You'll need more than just a stunning setting for your big day. To fully accommodate your guests we provide needed chairs, tables, tents and more. Rely on Spring Creek Homestead to provide the amenities you need to ensure the comfort of your guests. We also have a kitchen prep area, warming stations and other facilities to help you prepare for and conduct your event. 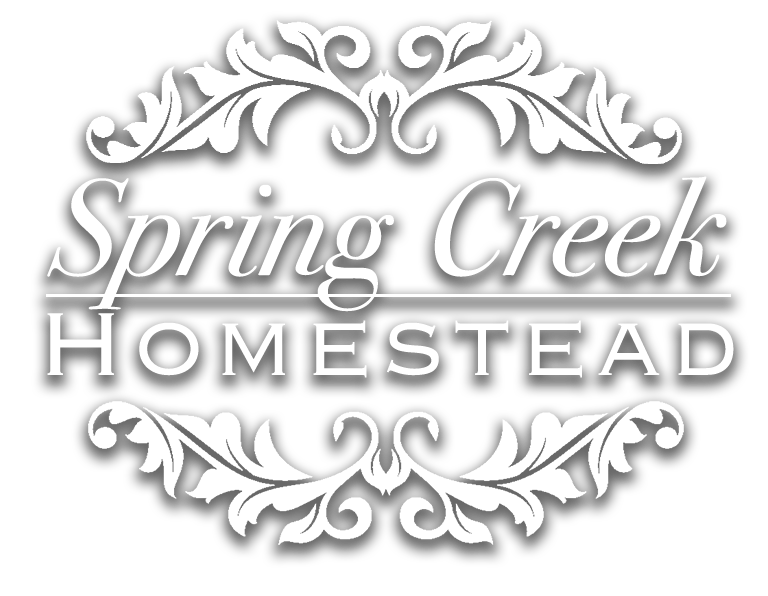 For more information about the amenities and services offered at Spring Creek Homestead, schedule your tour today. Our venue boasts the scenery and space to accommodate any celebration or event. Make us your venue of choice for weddings, corporate events, business events, reunions and any occasion that brings friends and families together. We're also available for festivals and trade shows. Located just outside of Yakima, we're in a spot that is convenient for guests coming from anywhere. If you'd like to visualize your event at our venue, we invite you to schedule a tour of our facilities. Our facility can seat 100 to 1,500, or thousands in an open air fair or trade show type environment. View More From Our Recent Weddings!